The Life family of open ear/open fit digital hearing aids by Siemens starts with the entry level Cielo 2 Life, the mid level Artis 2 Life, and is completed by Centra Life. 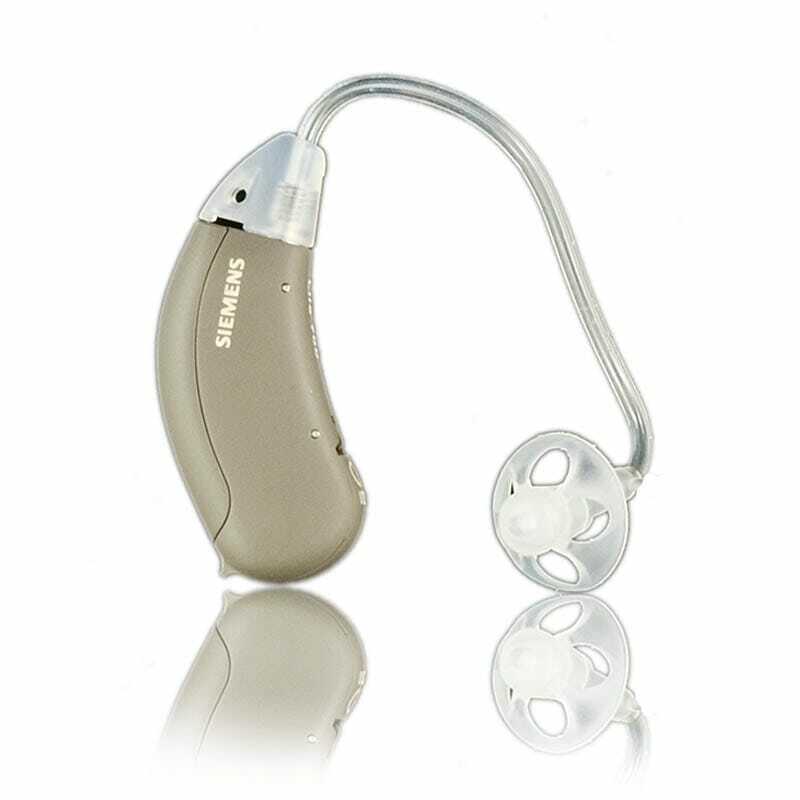 Siemens Cielo 2 Life has updated technology for hearing impaired people that want to stay within a budget. Cielo 2 Life is easily the feature leader in economy priced open ear digital hearing aids. Siemens improved the Cielo Life to be a strong competitor with its newly released Cielo 2 technology. Cielo 2 Life can be controlled with Siemens ePocket remote control giving Cielo 2 Life three memories and volume control in each memory.